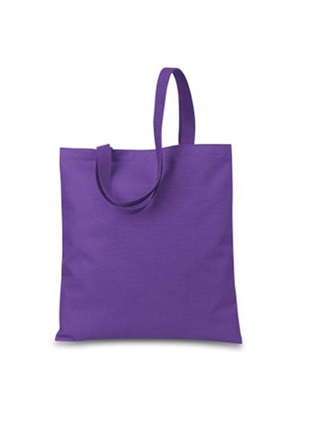 - Made with 50% Recycled material. - 28 inch color matched handles. 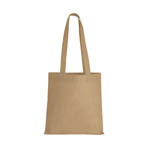 Liberty Bags 600 denier Madison Basic Tote. 600 denier polyester. Made with 50% Recycled material. 28 inch color matched handles. Colors: White, Black, Brown*, Burnt Orange, Bright Yellow, Cardinal (Discontinued. Limited Quantities), Forest, Golden Yellow*, Grey*, Hot Pink, Kelly, Khaki*, Lavender*, Light Blue, Light Pink, Light Tan, Maroon*, Navy, Neon Green*, Neon Orange*, Olive*, Purple, Red, Royal, Turquoise. *Colors ship from Irwindale, CA. Imprint Size: 11.75"W x 12.75"H (Max). 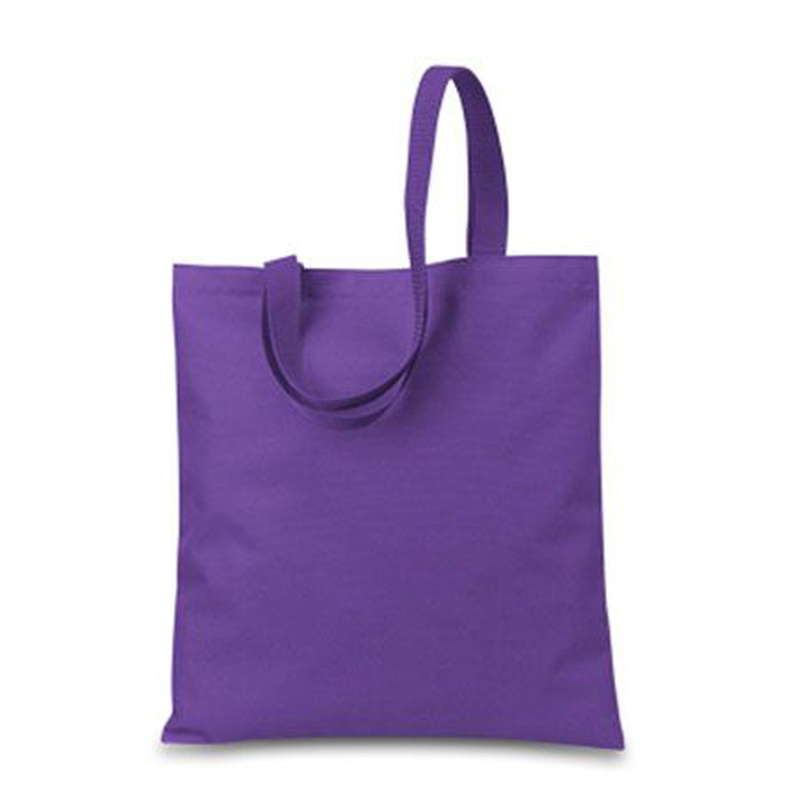 Tote Size: 14.5" x 13.5". WARNING: This product can expose you to chemicals including Di(2-ethylhexyl)phthalate (DEHP), Di-n-butyl phthalate (DBP) which is/are known to the State of California to cause cancer and/or birth defects and other reproductive harm. For more information, go to www.P65Warnings.ca.gov.